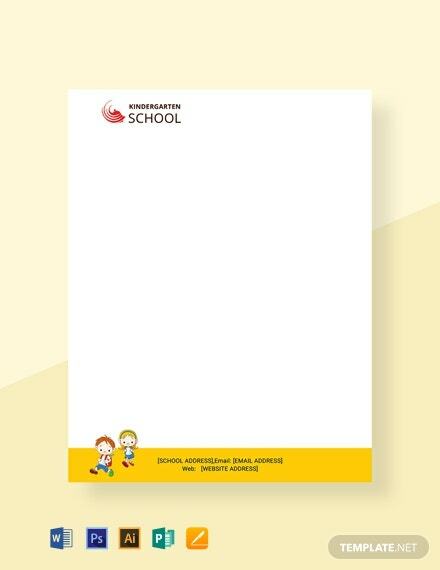 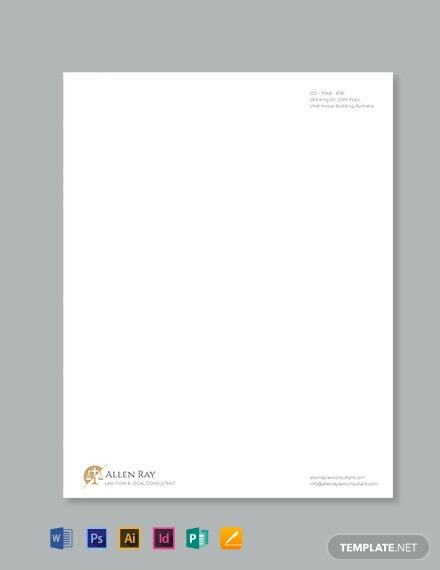 A letterhead is an important aspect of a business letter that can serve as an advertising and branding tool. 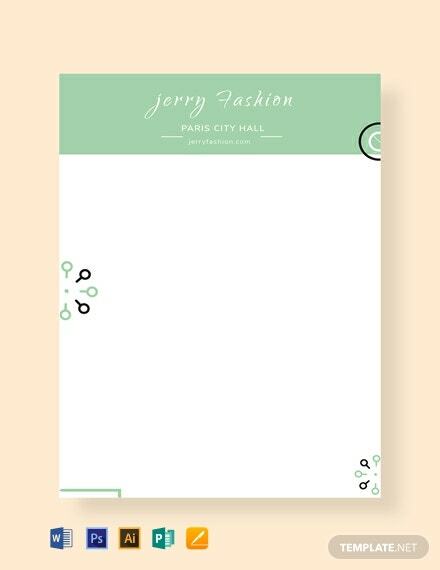 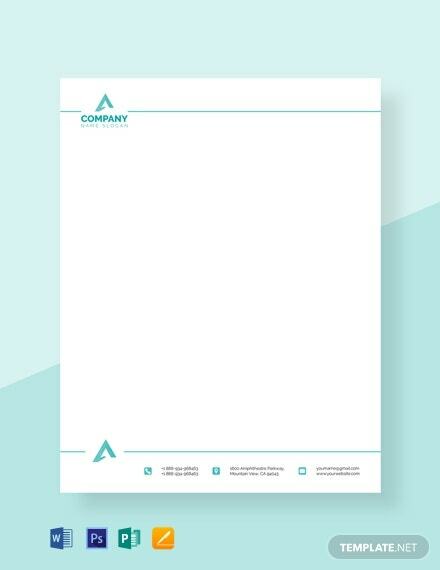 Most letterheads are made using the same color template with their logo. 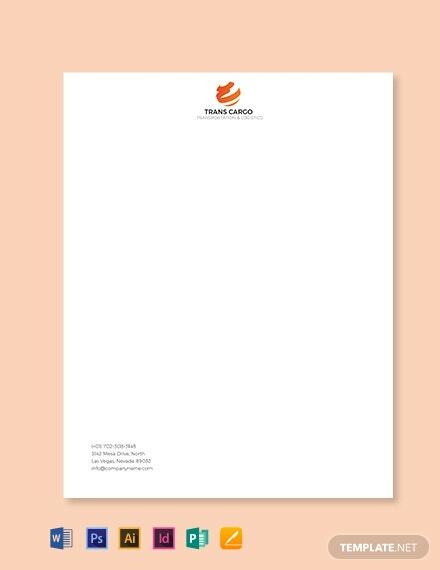 If you are in need of help in making your own personalized letterhead for your business or organization, then choose from our wide variety of templates that you can download for free. 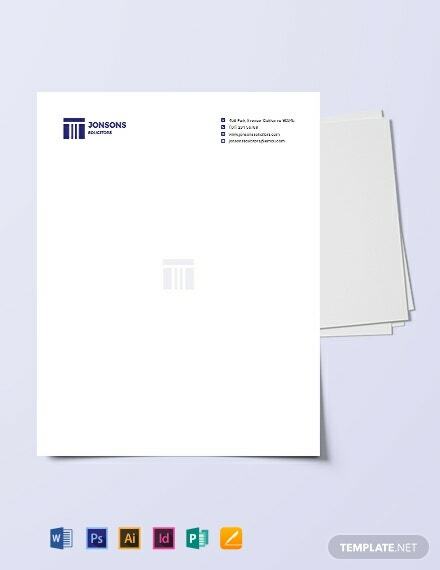 The files are ready-made and easy to use. 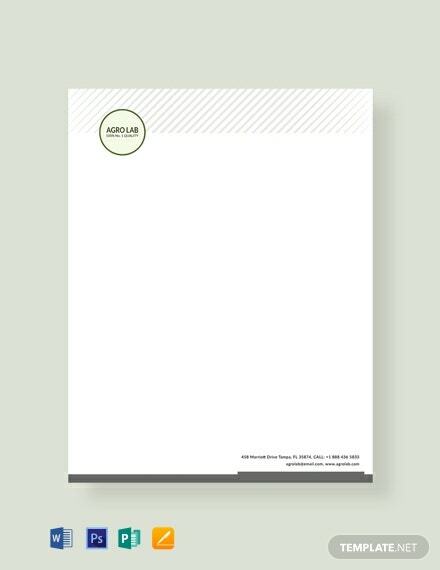 They are also fully customizable and make use of high-quality content, including layout, standard text, and graphic files. 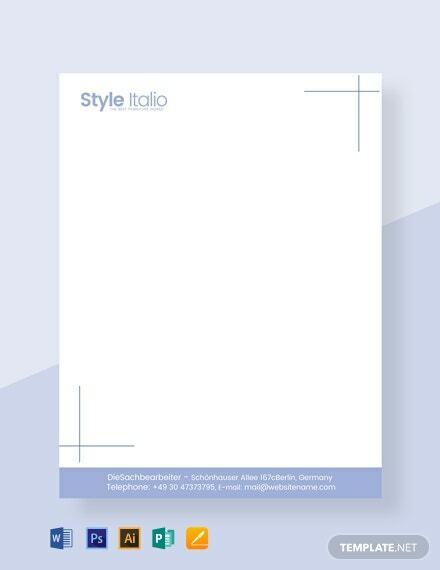 Easily editable in all versions of Microsoft Word (.doc), Publisher, Apple Pages, Adobe Photoshop (PSD), Illustrator (.ai). 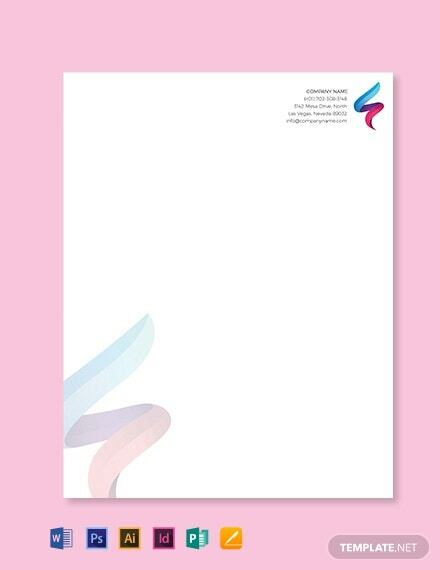 Businesses and corporate institutions should not underestimate the importance of a creative and impactful letterhead. 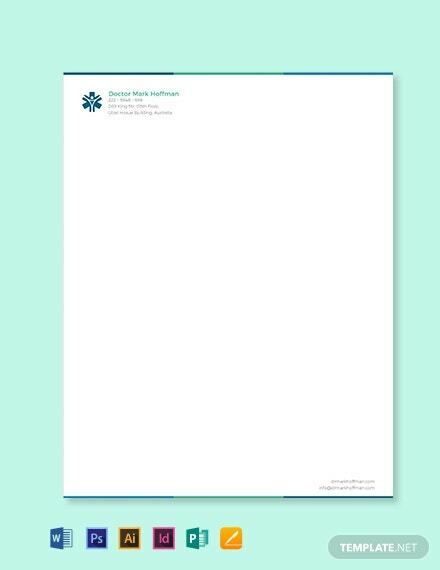 While letters and company memo can be written simply in a plain piece of paper, a letterhead still serves as one of the most important collaterals in any company, as it serves as a kind of representation. 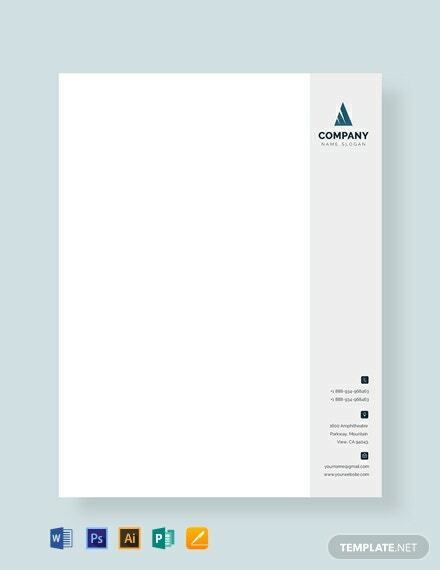 The letterhead usually contains the name of the company and its address, a logo or corporate design, and sometimes even a background pattern that has an overall effect of creating a more official look. 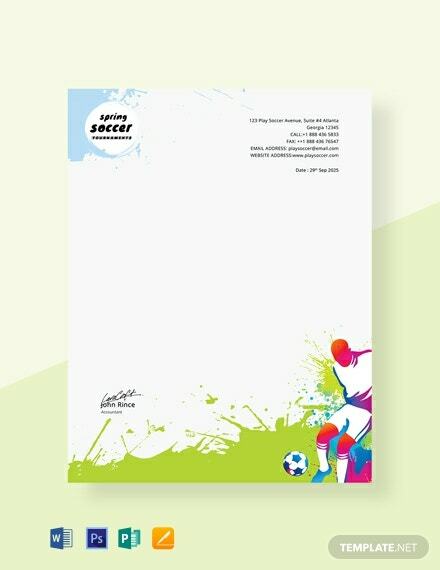 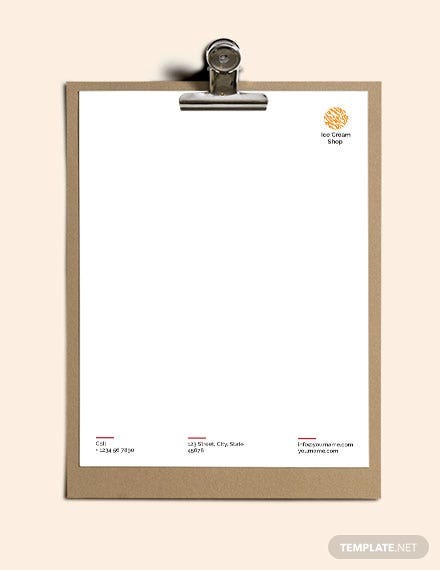 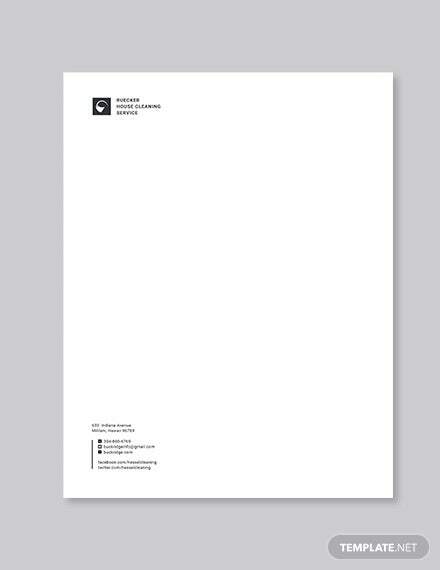 A well-designed letterhead can say a lot about your brand and the image that you are upholding. 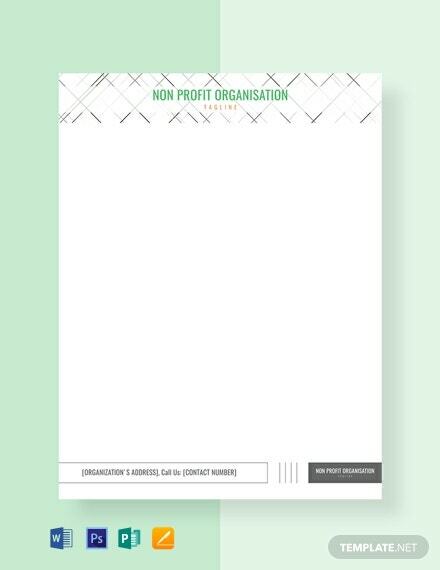 It also serves as a form of sales and marketing communications strategy, lending your company or organization the necessary credibility it needs for various transactions. 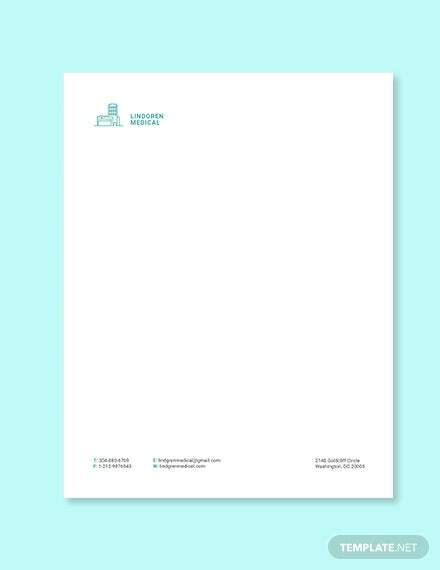 After all, even in this highly technological era, Printable letters are still used as a main form of business communication. 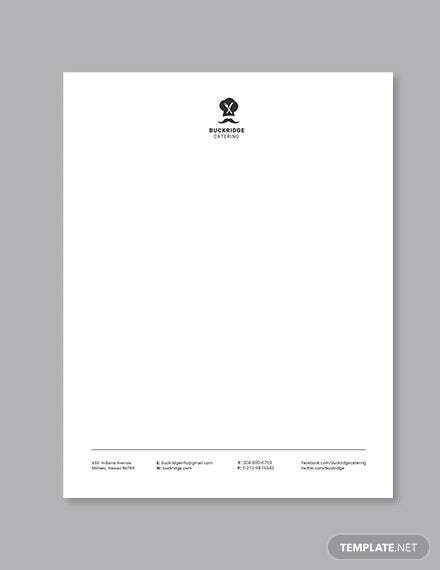 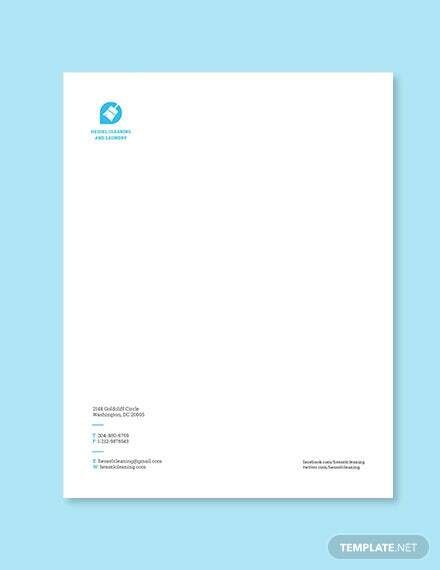 It is with this thought that companies and businesses should think of getting a well-designed and professional letterhead that could add professionalism to your brand and give a positive impression to potential and existing contacts. 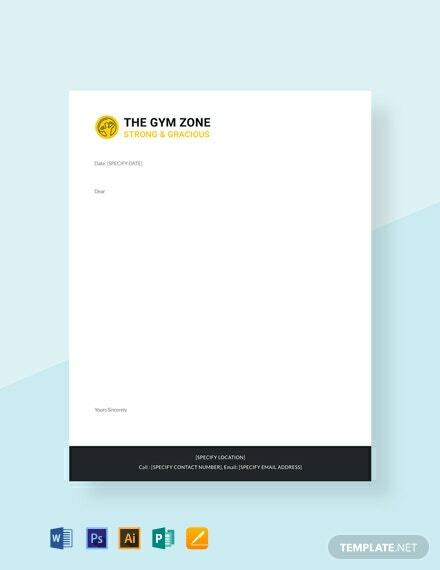 In fact, people these days use letterheads for their own personal use, and not just for work purposes, creating a simple but effective design that will serve as their own personal brand. 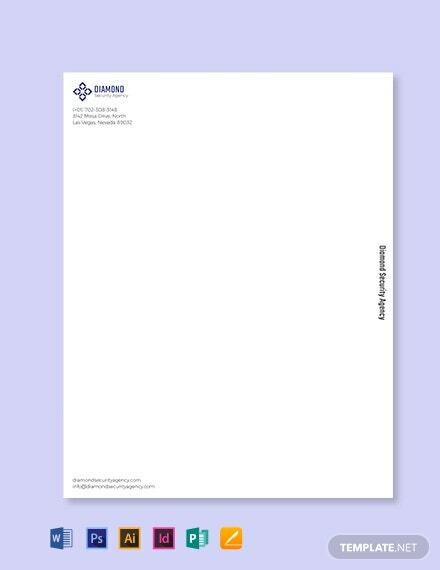 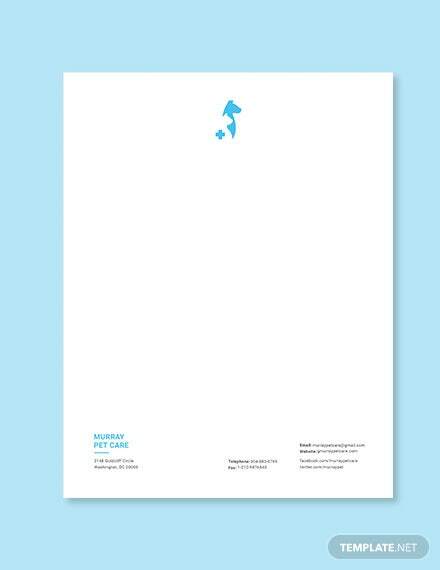 Finding the right letterhead designs that will give impact to your contacts can be difficult. 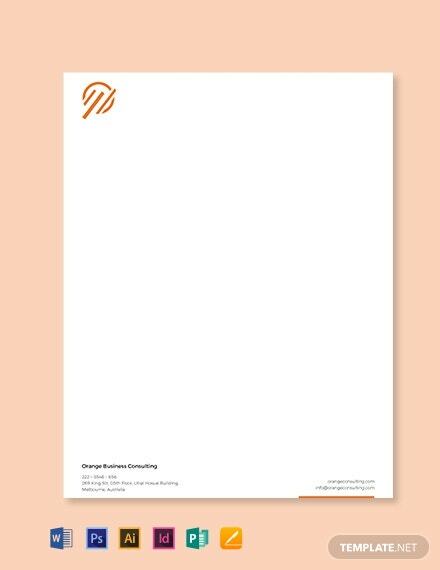 In fact, many companies these days actually hire professional designers to create their letterheads for them, in order to promote branding and imaging. 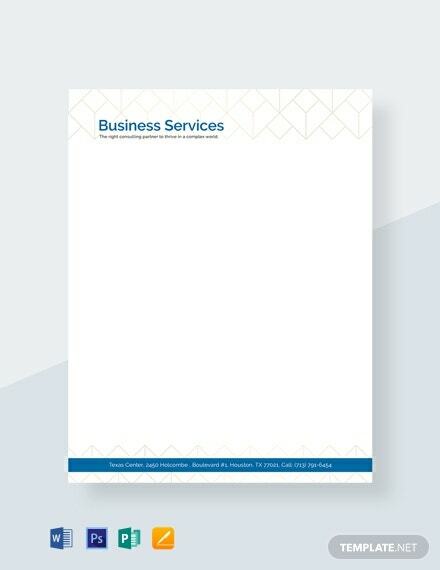 A well-designed letterhead can be seen as competence and thus attracts potential contacts and investors to the business. 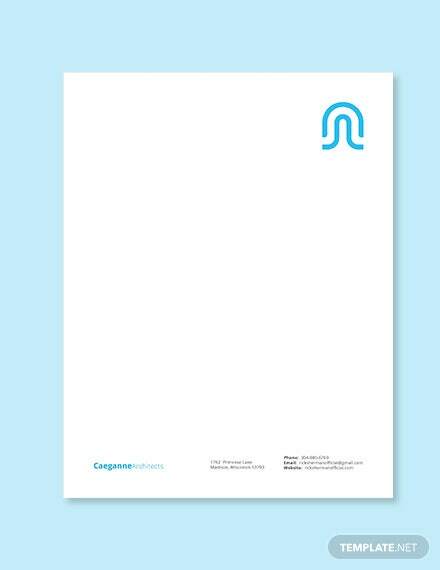 Once finalized, it is expected that companies use the letterhead for all future letter communications. 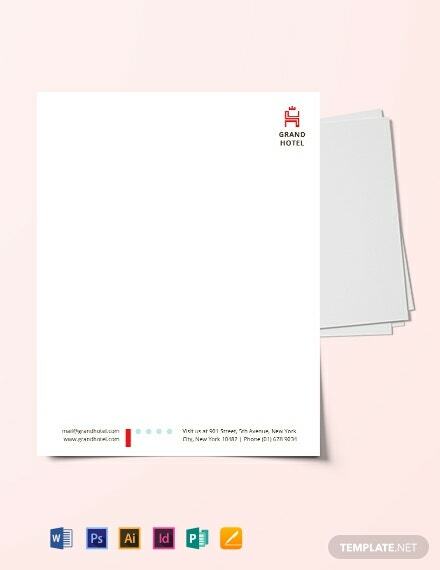 This includes changing all stationery being used for correspondence, envelopes, and even purchase orders, memo pads, note pads, and business cards. 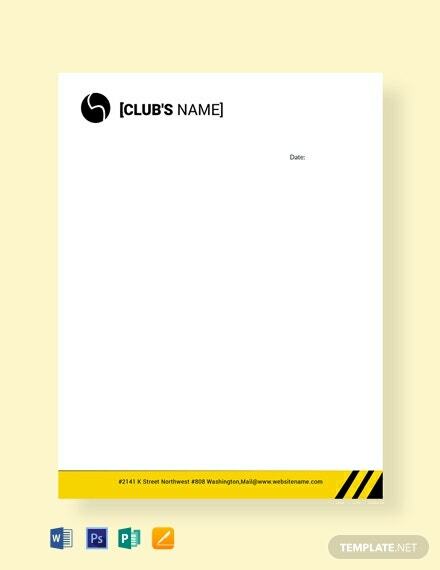 It is important that all these items made for correspondence match, in order to reinforce the corporate image that the company is trying to uphold. 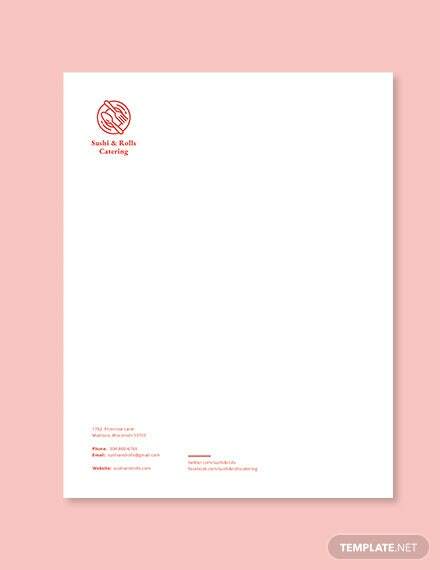 Doing so will give a favorable impression to potential clients and customers, and will attract them to do business with you. 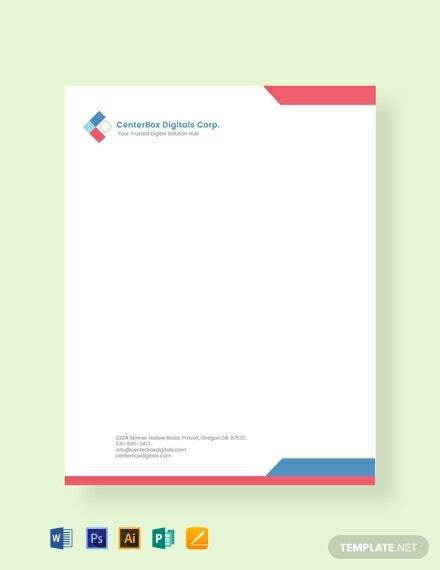 Made readily available in this website are a vast number of customizable letterhead templates with creative designs in multiple file formats that make them fit for use in professional and business settings. 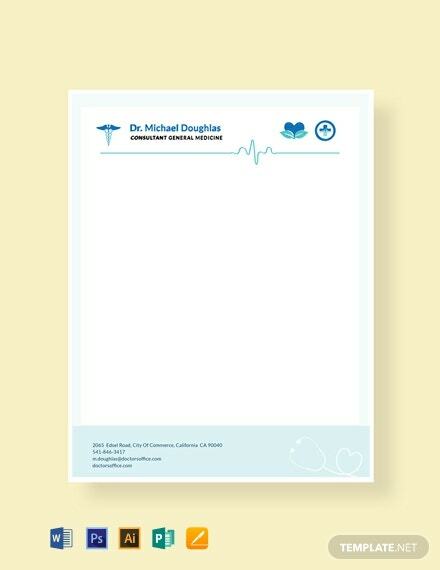 Each of the beautiful, editable samples come with high-resolution images that make them easily downloadable and printable for you to use. 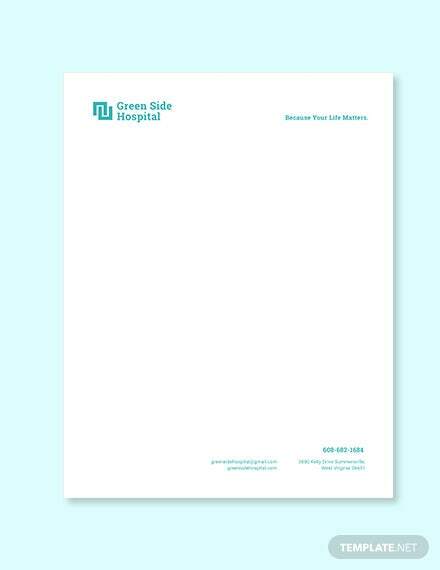 Simply pick the design that you feel best fits your company, edit, then print in color for your communication collaterals to create your company’s uniform letterhead that can be used to communicate with your clients in the future.